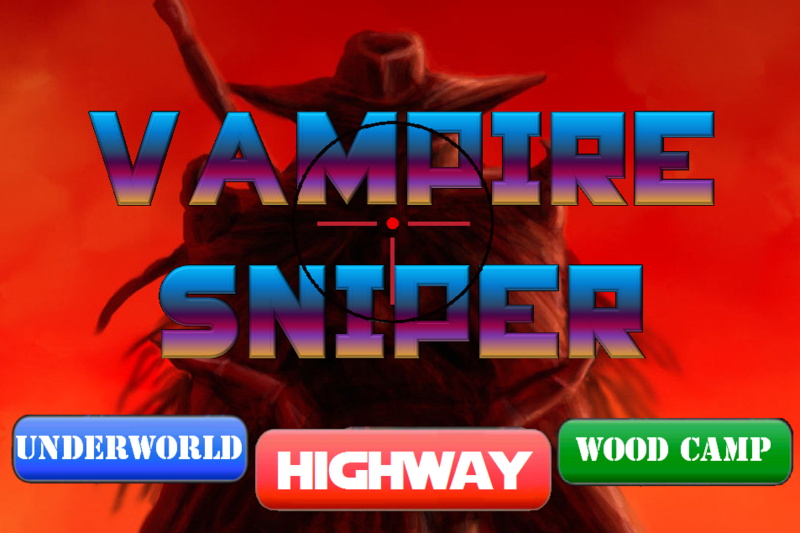 Vampire mayhem awaits in thisfast-paced,casual SNIPER, killing spree! *Fast paced. Do you have what it takes? Will you be the next unstoppable sniper? Sniper Mission is an incredible test of skill and ability!Survive and snipe...Use high capacity weapons to snipe enemies!Are you up to the CHALLENGE? Fast paced intense sniping scenario...**Play the most intense war sniper game**Features:*Simple controls*Sniper objectives*Immersive mapsOnly the best survive in this one of a kind hd sniper adventure!Will you take the thrones as the most epic sniper slayer adventurerof our generations? Only fate can tell. Enter the darkest forestsof this age and slay the minions of the evil crime bosses and gangswho dare to defy you in the epic immersive and intensescenario! Buck Hunter 2014:*Weapons (5 choices)-Superior hunting optimization-Upgraded power-ups-----------------------Hunt Deer with multi weapon selection and superior scenarios!! !FEATURES:*Multiple hunting area choices*Aim with precision and kill*Bag game and become the best hunter ever*Optimized graphics*Upgraded visuals and experiences as you shoot deer at the huntingcrossing!Wild animals roam the land, test your experience and gain powerboost...Aim your sniper rifle with precision and kill deer for a gorestreak... See if you can become the master hunter and bag the mostbig buck game!Do you have what it takes to become the best hunter? The zombies arise with the full moon, thewerewolves howl, the vampire bats swarm the skies, the ravenspierce the silence with terrible cries that fill you with sorrowand despair. The darkness is all about you, there is little time toescape. You leap up, grab the nearest weapon and spring to yourcopter with a plan to save the day. There is so little time towaste, and so many zombies to kill before the moon rises to itshighest and all the world is covered with a second darkness. Snipe,kill and drive, weapon loaded through the carnage before the evilthat is hunting and being hunted by you can destroy you completely.Features:Three different exciting kill zones!A number of terrific, zombie blasting weapons!Kill zombies with the flamethrower or the RPG!Blast your way through hoards of zombies!Escape before its too late! 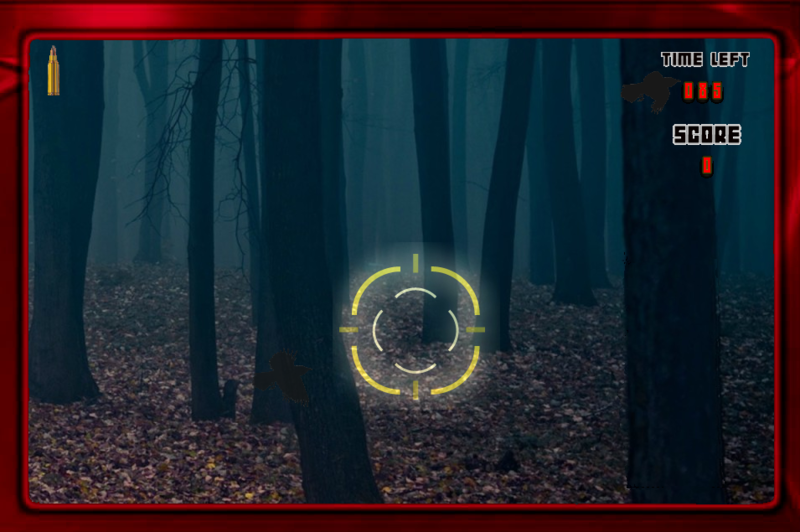 Fast paced intense sniping scenario...**Play the most intense sniper GAME**Features:*NEW scenarios*Sniper objectives*Immersive maps*Special Ops weapons*Complete armoryAre you up to the challenge? Only the best survive. Wild Turkey Hunting is an exciting huntingexperience!Blast those birds with a huge arsenal of five weapon choices:Features:-Complete Arsenal of weapons to choose from: Try them all!-Hunting skills required-Aiming precision is optimized for taking down your prey-HD graphics and updated visualsGood Luck! Survive the endless hoards of dinosaurs!Precision aiming and blood pumping action everywhere, are youreally up to the challenge?Features:*Fully UNLOCKED arsenal of weapons*PRECISION aiming*SIMPLE controls*Extreme ADVENTURE*3 NEW levelsIn Dino Safari Sniper you must aim with precision, targeting atmoving enemies as you hunt. See if you can reach a high scorerecord hunting wild mobs of t-rex from around the world as you scanthe forest and shoot dinos and activate powerful rifles and guns.Test your skills and prove that you can bag the biggest foe; provethat you are the master contract zombie bounty hunter! 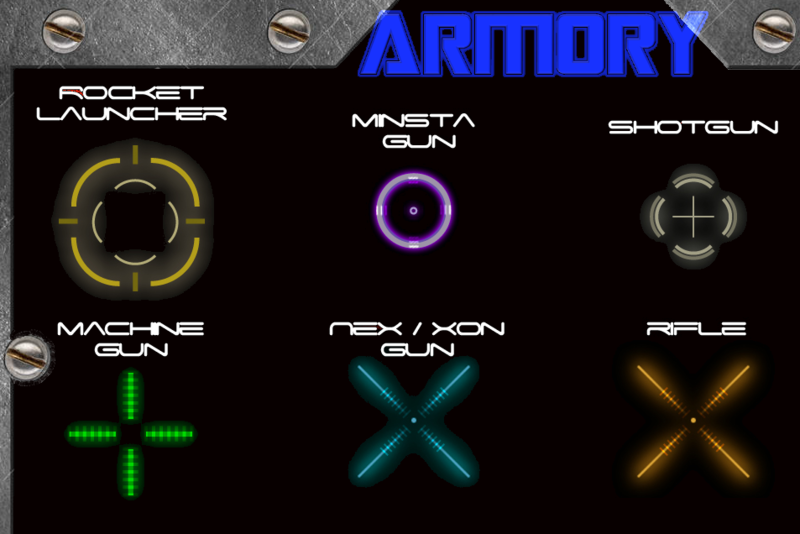 Be sure toaim, shoot, and target enemies! Explore, hunt, and kill, criminalsin multiple locations and levels. Experience interesting huntingenvironments and shoot enemies in this fast-paced adventure!Survive impossible swarms of dinosaurs, blasting them off you withyour shotgun, flamethrower, pistol, and M14! Engage yournightvision mode to target dinos at night! >> War Between Vampire And Werwolf Is OnThe Verge! !<<It takes one year to elaborately produce this U3D action mobilegame of 2015! Enjoy the killing spree!A dark fantasy game with free fabulous wings, weapon, etc! [Features]--Delicate Graphics With Unity 3D –Enjoy a visual feast of U3D delicate graphics and cool specialeffects that can rival masterpieces of client games!-- Exciting Feeling Of Attack—Initiative TSD battle mode offers you perfect fighting experience-- lift or levitate, endless slash!-- Realtime Legion War --Let us fight in team instances, 1V1 and 3V3 realtime PK! Dominatethe world as the winner of Legion War!--Freely Instant Voice --Instant voice makes it easy for legion, team, friendcommunication.--Novel Gameplay Of Werewolf --Experience unique battle pleasure in werewolf transform!--Special Graphic Effects, Handy Gameplay, Strong Attack Feeling –All Make You Fall In Love With Fighting! --Innovative BattleGameplay, Werewolf Transform, TSD Battle Mode, Cool Combo Skills –All Immerse You In The Game!--Various Social Contact And Interaction Like Forming Teams,Chatting, PK, Legion War – All Bring You Fun And Relaxation!League Of Underworld, the 2015 Unity 3D action mobile game that youcan never miss!————◆Customer Service◆————For more activities, go to FaceBook fan page:https://www.facebook.com/leagueofunderworldFor more services, send emails to CS mail address:[email protected] more information, go and check the game homepage:https://underworld.vstargame.com/enAttention:1,Installation Needs A Short Time After Resource Downloading.Please Wait. Patient.2,2. If you cannot play the game even after the update processreaches 100%, please download APK version at our official websiteor Facebook homepage.